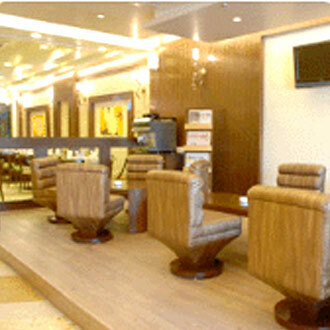 Situated close to Udyog Vihar and DLF, this hotel is located just 10 km from the international airport. The in-house restaurant 'Caramel Dining' serves Indian, Chinese and Continental cuisine, 'The Tea Lounge' a coffee shop is a good place to sip hot brewing coffee while 'Skewers'- the Indian terrace grill offers succulent kebabs. And, in case you are looking at partying away to the wee hours of the morning, then 'Turkish lounge and Bar' is the place where you can also enjoy Mediterranean food.